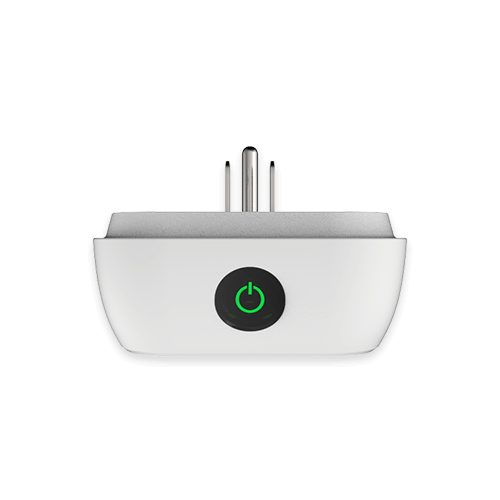 The Wi-Fi enabled Econi outlet connects any home appliance to your home Wi-Fi network, allowing its user to control appliance on/off functionality. You can set schedules and receive custom alerts and can change the appliance status from anywhere. The energy monitoring capabilities of Econi help you save money and get the exact billing information. All your home appliances like washers, dryers, refrigerators, ovens and space heaters can be paired with Econi. Currently this product is out of stock. Will be available soon. Econi app figures out when you’re home and when you’re out, it adjusts the status of the connected home appliance so that maximum energy can be saved. You can schedule your home appliances, get notifications about excessive usage, set home appliance action in relation to your locations and controls from anywhere. 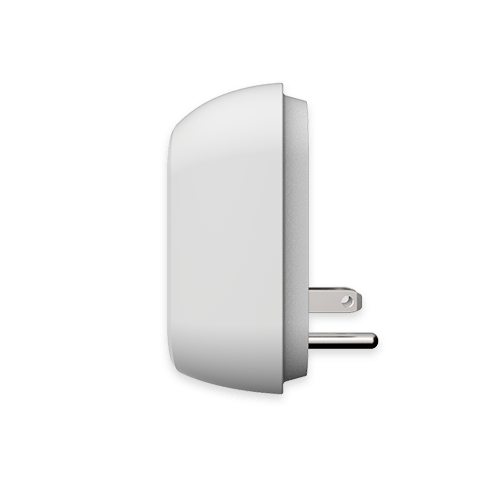 The Wi-Fi enabled Econi outlet connects any home appliance to your home Wi-Fi network. 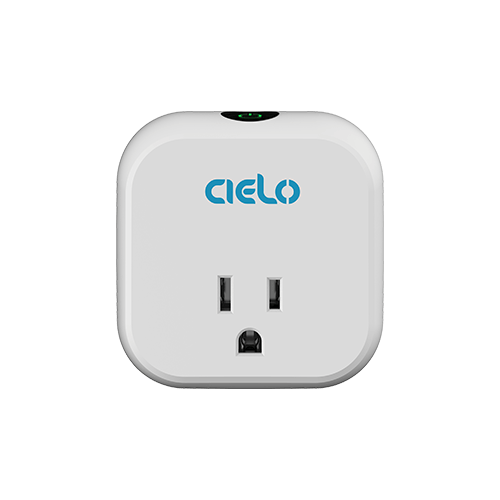 Cielo Home app is designed to work seamlessly with Econi and interact with Cielo AWS IoT Cloud. 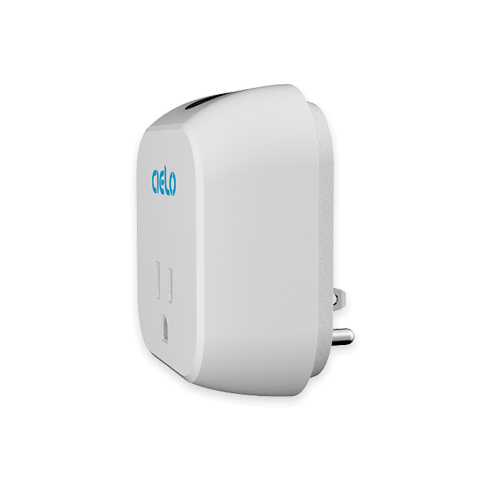 Cielo app uses sensor data, predictive algorithms and your phone's location to automate your connected home appliance. You can schedule your appliances, get notifications about excessive usage, set appliance action in relation to your locations and enjoy unlimited controls from anywhere.